The Project Management Body of Knowledge (PMBOK) became an accepted standard (as established by the Project Management Institute) that is still widely used in many industries around the world. At a basic level, many of the methodologies advocated by PMBOK and Six Sigma have a great deal in common. Both seek to establish a sound plan; identify and communicate with stakeholders; conduct regular reviews; and manage schedule, cost, and resources. Six Sigma is not just another project management initiative or process improvement programme. Six Sigma is not just a new term for project management nor is it a mere repackaging of old concepts. It is more than that because it is a robust continuous improvement strategy and process that includes cultural and statistical methodologies. Six Sigma is complementary with existing project management programmes and standards but differs in significant ways. Both disciplines seek to reduce failures, prevent defects, control costs and schedules, and manage risk. 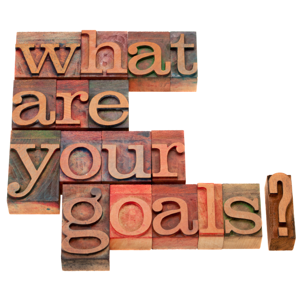 Generally, professional project management attempts to achieve these goals by encouraging best practices on a project-by-project basis, often through the mechanism of a project office that promulgates policy, provides templates and advice, promotes appropriate use of tools such as critical path method, and perhaps performs periodic project reviews. Too many project management methods have failed not because they weren't adding value but because you couldn't measure the effectiveness of the methodology or quantify the value added by process changes. Six Sigma provides a structured data-driven methodology with tools and techniques that companies can use to measure their performance both before and after Six Sigma projects. Using Six Sigma, management can measure the baseline performance of their processes and determine the root causes of variations so they can improve their processes to meet and exceed the desired performance levels. Six Sigma allows managers to take their projects to new levels of discipline and comprehensive commitment. For standard project management ideas, you can approach them ad hoc and implement them as you learn them. 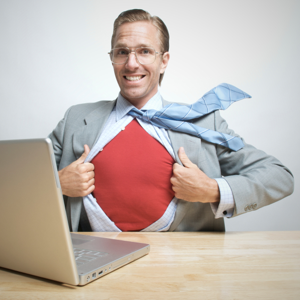 You can't do Six Sigma halfheartedly, and that is a good thing. Six Sigma is not for dabblers. You can't implement it piecemeal. If you're in, you're in deep, and you're in for the long haul. 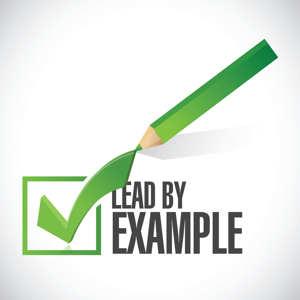 Again, that is a good thing because that level of commitment not only gets everyone involved and keeps them involved but also leads to more substantial and far-reaching change in your processes. There are many challenges facing project managers: data gathering and analysis, problem solving, understanding and evaluating existing processes, developing and tracking measurements in a standardised manner, and making quantitative evaluations. Six Sigma methodology provides tools and techniques to help a manager be successful in all of these challenges. This success is accomplished by means of understanding what the methodology is, how it is applied, and how it used. 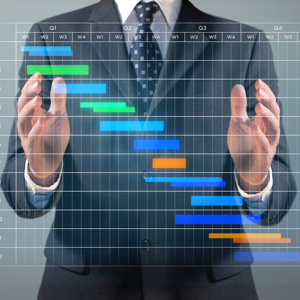 Six Sigma is not simply another supplement to an organisation's existing management methods. It is a complementary management methodology that is integrated into and replaces the existing ways of determining, analysing, and resolving/avoiding problems, as well as achieving business and customer requirements objectively and methodically. Six Sigma can be applied to operational management issues, or it can directly support strategic management development and implementation. Six Sigma's set of tools are more broadly applicable than those commonly applied within typical project management. Six Sigma is more oriented toward solutions of problems at their root cause and prevention of their recurrence rather than attempting to control potential causes of failure on a project-by-project basis. The breadth, depth, and precision of Six Sigma also differentiate it from typical project management. Six Sigma has a well-defined project charter that outlines the scope of a project, financial targets, anticipated benefits, milestones, etc. It's based on hard financial data and savings. In typical project management, organisations go into a project without fully knowing what the financial gains might be. 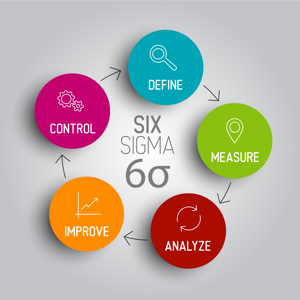 Six Sigma has a solid control phase (DMAIC: Define-Measure-Analyse-Improve-Control) that makes specific measurements, identifies specific problems, and provides specific solutions that can be measured. Six Sigma is a robust continuous improvement strategy and process that includes cultural methodologies such as Total Quality Management (TQM), process control strategies such as Statistical Process Control (SPC), and other important statistical tools. When done correctly, Six Sigma becomes a way toward organisation and cultural development, but it is more than a set of tools. Six Sigma is the strategic and systematic application of the tools on targeted important projects at the appropriate time to bring about significant and lasting change in an organisation as a whole. Peter Peterka is the Principal Consultant http://www.6sigma.us/aboutus.php in practice areas of DMAIC and DFSS. Peter has eleven years of experience performing as a Master Black Belt http://www.6sigma.us/six-sigma-black-belt.php, and has over 15 years experience in industry as an improvement specialist and engineer working with numerous companies.